First of all, we want to thank you for the time and effort taken to review the proposal and participate in the vote on the NPXS monthly unlocked token mechanism during August 10–15. A total of 446 addresses participated in the voting. Of those, 425 were from addresses casting valid votes for the proposed new mechanism; 14 addresses voted to maintain the original mechanism. It is clear that the new monthly unlocked token mechanism has been overwhelmingly embraced by the NPXS voters. The result of the voting survey serves an important indicator that the proposed new NPXS monthly unlocked token mechanism is the preferred way to define and distribute our monthly unlocked tokens going forward. The team will decide the time and frequency of taking snapshots, which mean we will perform random snapshots without giving any notification. We expect the final amount of the unlocked token may slightly vary from users’ own calculations due to the random snapshots that the team will perform. The rate of 7.316% monthly unlocked will last till December 2018, the same as before. The new mechanism will start from 00:00:00 am SGT (GMT+8) on September 1, 2018. Holders will receive their September unlocked tokens in October. The distribution of monthly unlocked tokens will be completed in up to 15 days. This new mechanism will continue for all the NPXS holders until we launch the mainnet. To receive monthly unlocked tokens based on the new mechanism, NPXS holders will need to keep their Pundi X tokens in ERC 20 wallets to which they own a private key. Keeping NPXS in an exchange cannot guarantee you to receive the proper amount of the monthly unlocked tokens as described above due to technical limitations when executing the new mechanism. Please note that new mechanism will NOT be applied to PXS, PXSXEM, and NPXSXEM holders. These holders will receive monthly unlocked tokens based on the old mechanism. Also, we will retire PXS and PXSXEM tokens at 00:00:00 SGT (GMT+8) on September 20. This means PXS and PXSXEM will lose ALL their utilities after September 20. For those who have not swapped yet, please follow the instructions at https://www.pundix.com/swap to complete the swap ASAP and avoid swapping during August 29 to September 15 due to a new token delivery delay caused by the distribution of monthly unlocked tokens. For August monthly unlocked tokens distribution, we will still follow the old mechanism, which the snapshot will be taken at 23:59:59 SGT (GMT+8) on August 31, 2018. Binance, Bit-Z, Coinbene, Coinnest, Hotbit, OKCoin Korea, Tokenomy, and WazirX support the distribution under the old mechanism as usual. However, we do recommend you to start keeping NPXS in your ERC 20 wallet (not an exchange wallet) from now on if you want to receive the optimal amount of the monthly unlocked tokens. 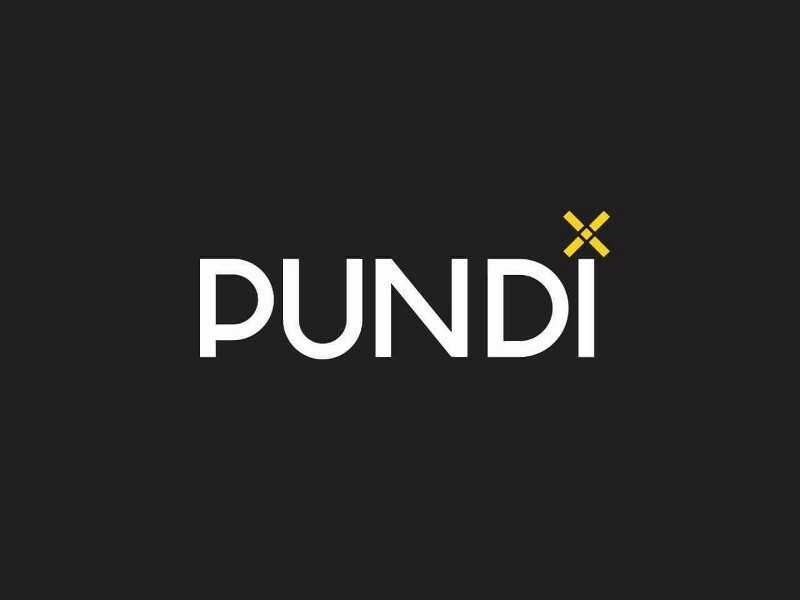 Again, thank you for your continued support the Pundi X project. We look forward to growing and developing the project with you together!